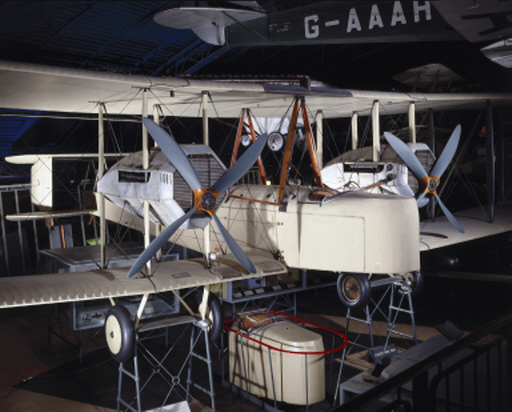 22 August 1922: Captain Stanley Cockerell, A.F.C., a test pilot for Vickers Ltd (Aviation Department), made the first flight of the prototype Type 56 Victoria Mk.I, J6869, at Brooklands, Surrey, England. 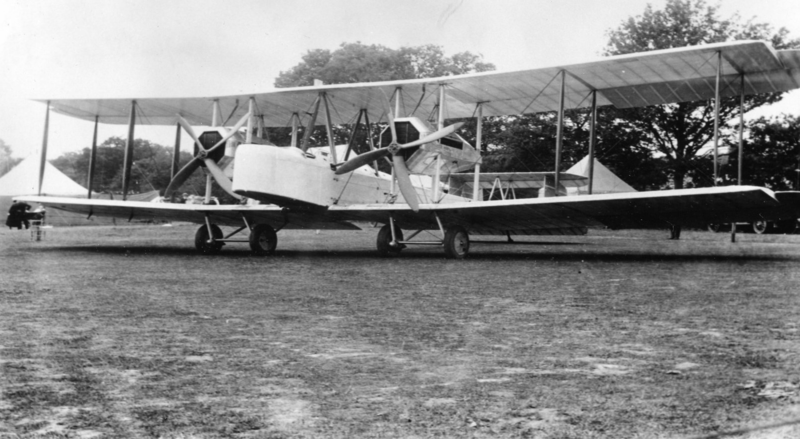 The Victoria was a twin-engine biplane military transport, developed from the earlier Vickers Vernon and Virginia. 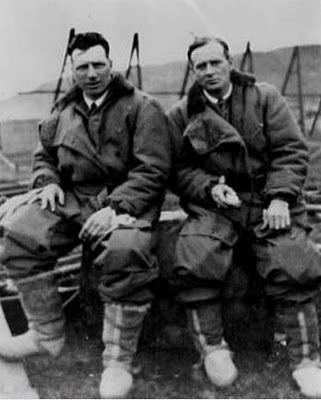 It was operated by a crew of two in an open cockpit and could carry up to 22 troops. 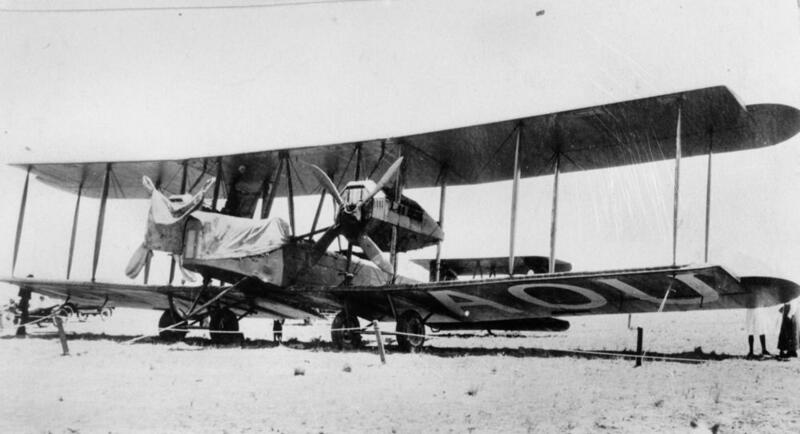 The prototype Vickers Victoria was powered by two water-cooled, normally-aspirated, 1,461.135 cubic-inch-displacement (23.944 liters) D. Napier and Son Ltd. Lion I, a 60° “triple Four” or “broad-arrow” 12-cylinder engine (also known as a W-12), rated at 450 horsepower at 1,925 r.p.m., each. This was a very complex engine, using individually machined steel cylinders surrounded by welded stamped-steel water jackets. The cylinders were closed at the upper end, rather than having a separate cylinder head. 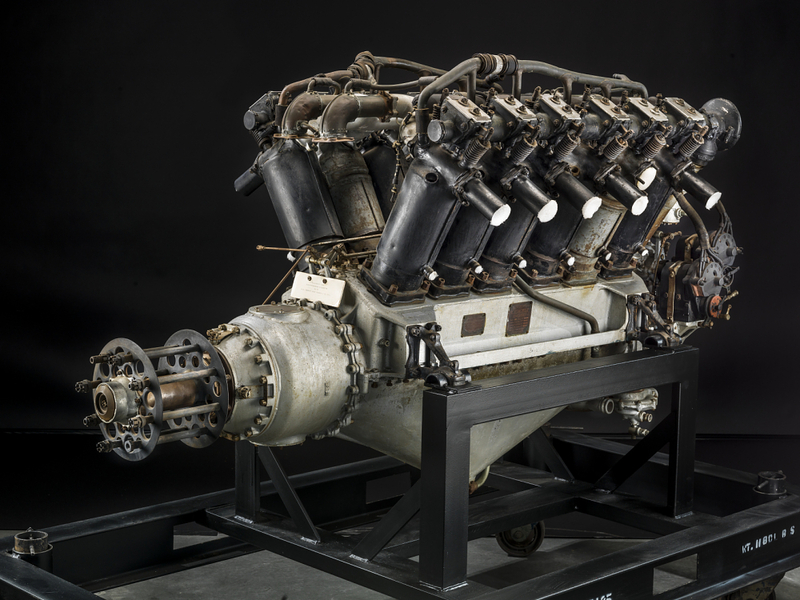 Four valve ports were machined into the “crown.” Each cylinder had two intake and two exhaust valves, which were operated by a dual overhead camshaft arrangement. 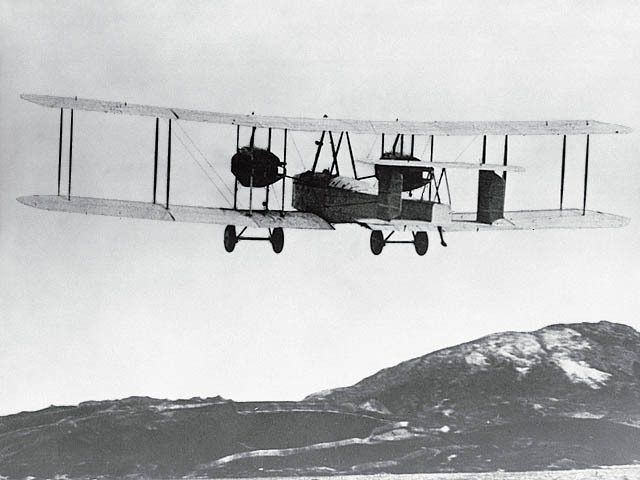 The cylinders were screwed into a aluminum “head block” which provided stiffening to the assembly, and contained intake and exhaust runners and cooling passages. The three individual banks of four cylinders were attached to the crankcase by studs. The engine’s crankshaft used large roller main bearings for support. The engine used a dry sump lubrication system with an oil pick up at each end. 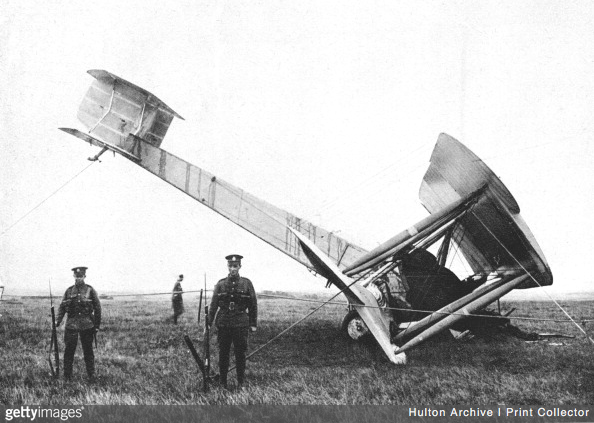 The propeller was driven through a 2:1 reduction gear unit. Cast aluminum alloy pistons were fitted to a master rod with two side rods. 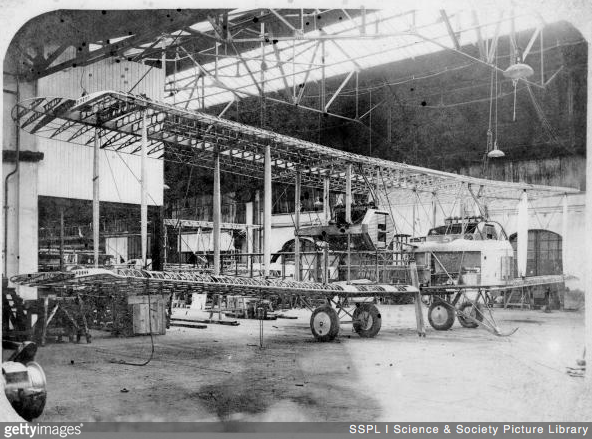 The Napier Lion was was compact, very light for the power it produced, and also very efficient. The Napier Lion I weighed approximately 860 pounds (390 kilograms). 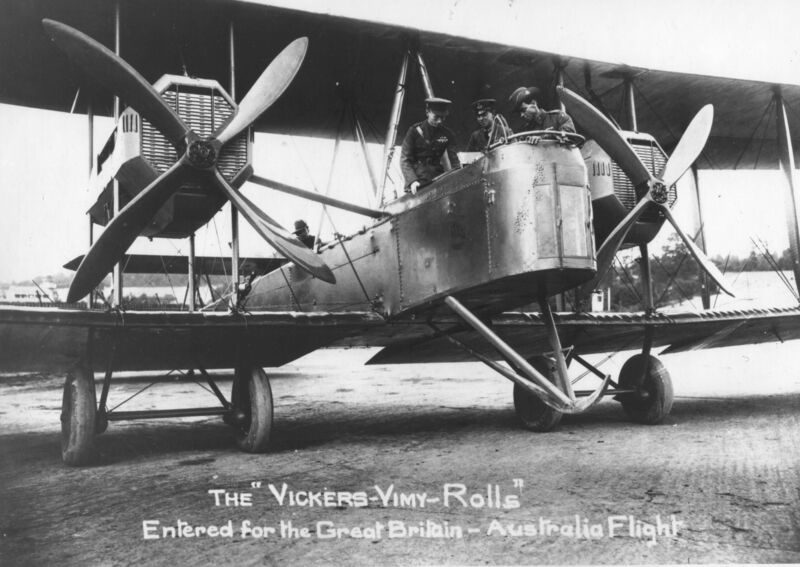 The Vickers Victoria had a maximum speed of 110 miles per hour (177 kilometers per hour), and a service ceiling of 16,200 feet (4,940 meters). Its range was 770 miles (1,240 kilometers). 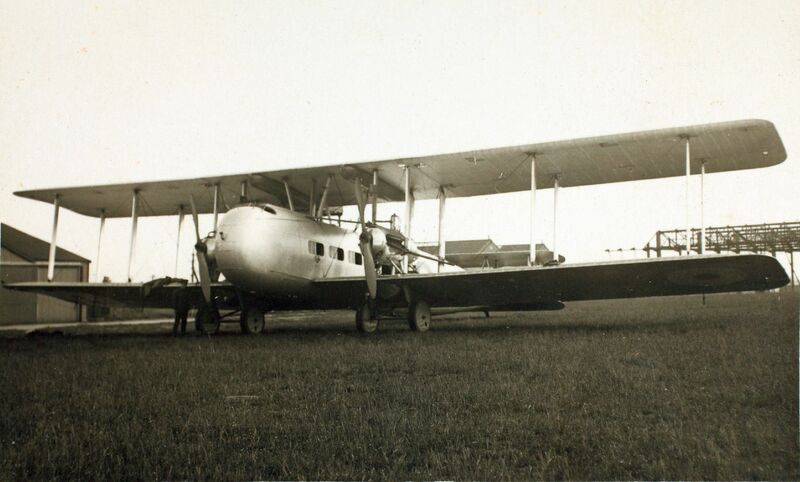 97 Victoria transports were built by Vickers. 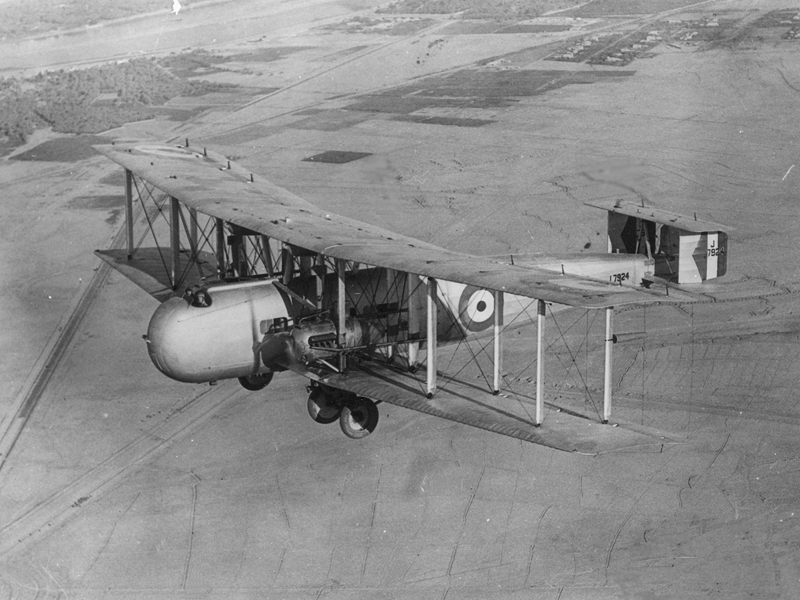 The type remained in service with the Royal Air Force until 1935 and saw extensive use in Iraq and Afghanistan. 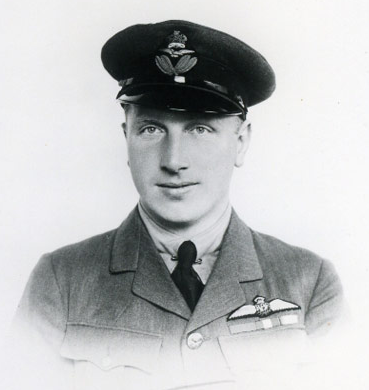 Stanley Cockerell had been an aircraft mechanic before becoming a fighter pilot. 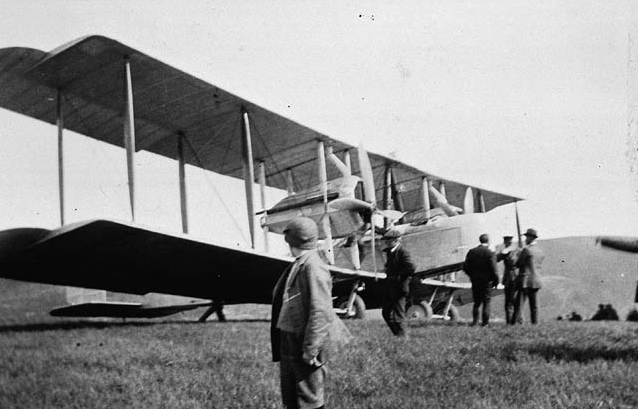 On 27 October 1916, Serjt. 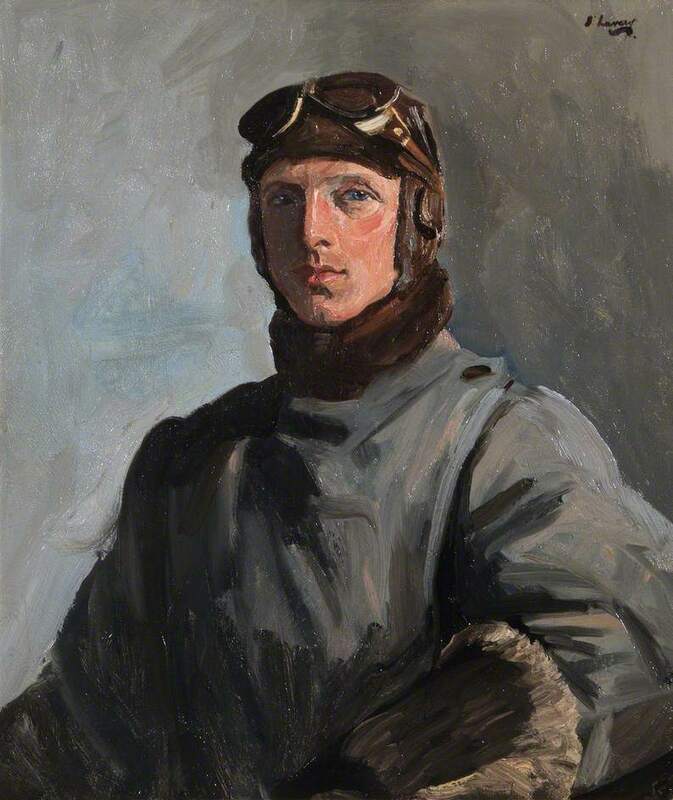 Cockerell was assigned to the Royal Flying Corps. 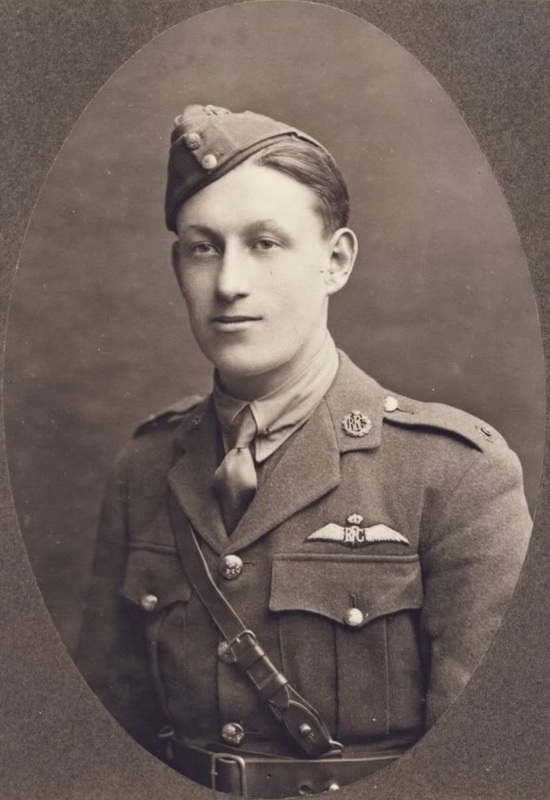 He was credited with seven aerial victories during World War I, while flying the Airco DH.2, DH.5 and the Sopwith Camel. 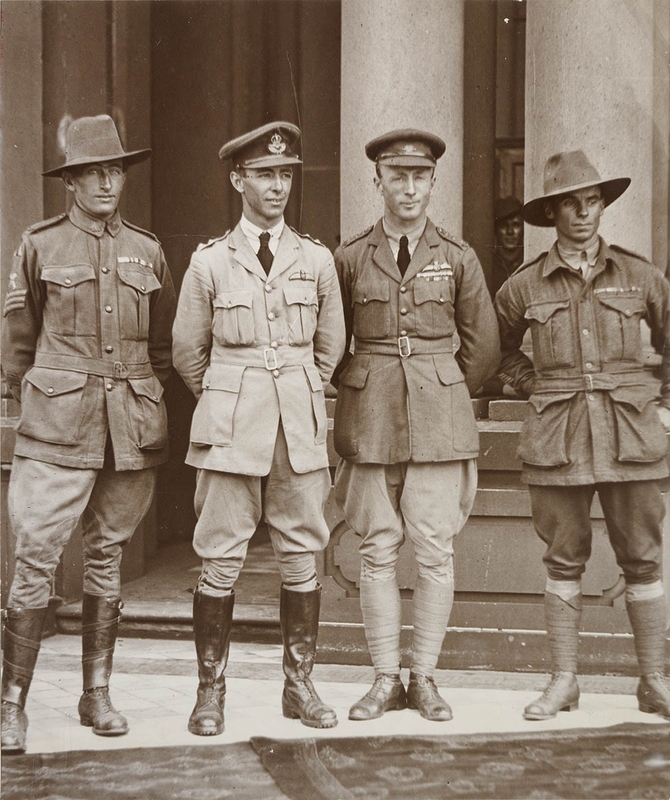 Albert I, King of the Belgians, conferred the Chevalier de l’Ordre de la Couronne to Temporary 2nd Lieutenant Cockerell, 21 September 1917. 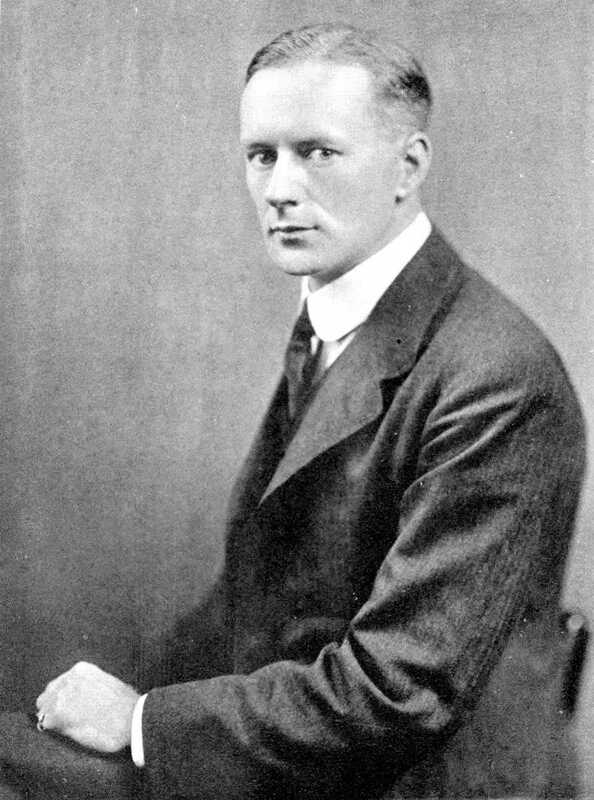 On 25 October 1917, Cockerell was promoted to the temporary rank of Captain. 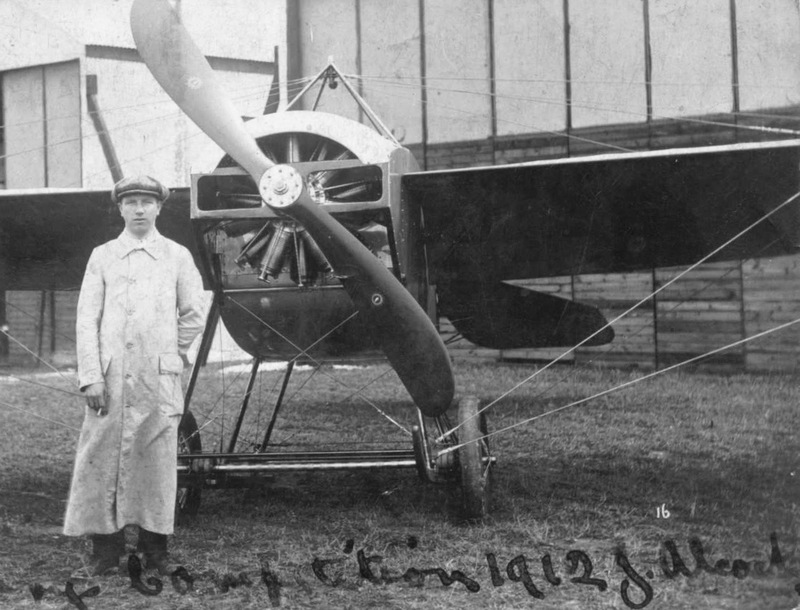 He was awarded the Belgian Croix de Guerre 11 March 1918. 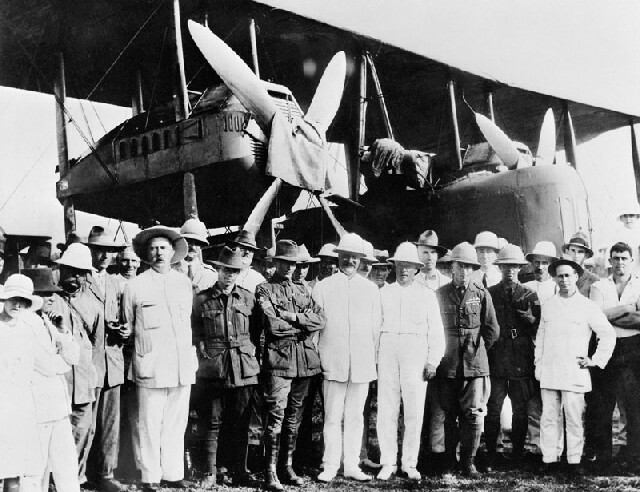 For a flight from England to South Africa in a Vickers Vimy, 24 January–26 February 1920, (“The Times Flight”) Captain Cockerell was awarded the Air Force Cross by George V.
On 4 June 1921, Flight Lieutenant Stanley Cockerell, A.F.C., Royal Air Force, was transferred to the unemployed list. 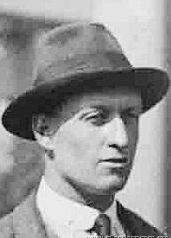 In 1921, Cockerell married Miss Lorna Lockyer. They would have seven children. 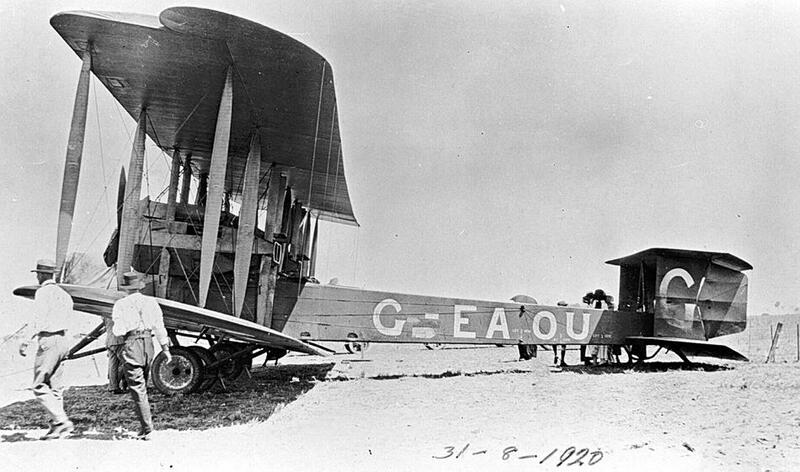 In 1922, Cockerell competed in the King’s Cup, a cross country air race, flying a Vicker’s Type 61 Vulcan, G-EBEM. He finished in 7th place. 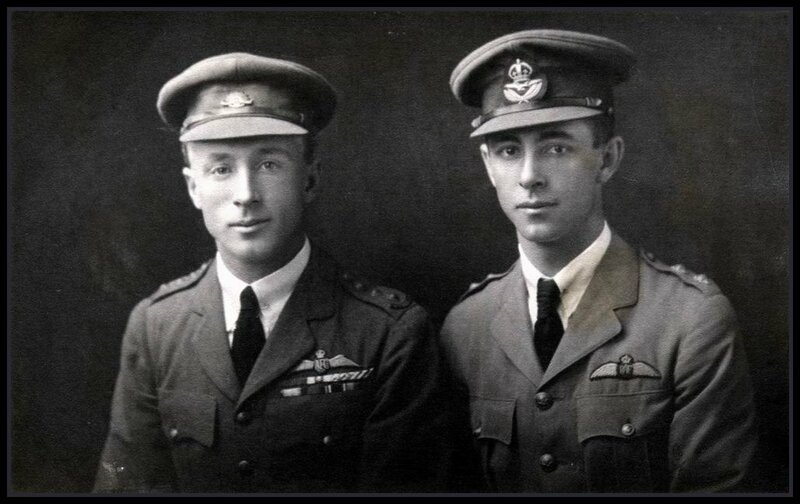 In the 1923 race, he flew a Type 74 Vulcan, but that airplane did not finish. 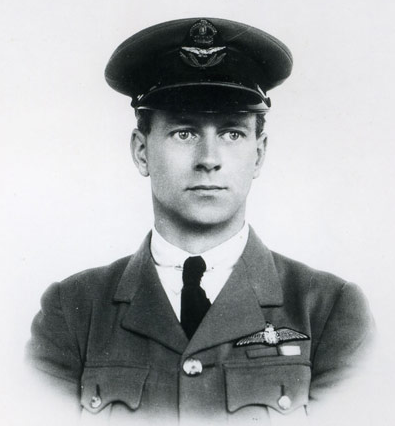 Stanley Cockerell and his six-year-old daughter, Kathleen, were killed during the Battle of Britain, when the Luftwaffe bombed Sunbury-on-Thames, 29 November 1940. 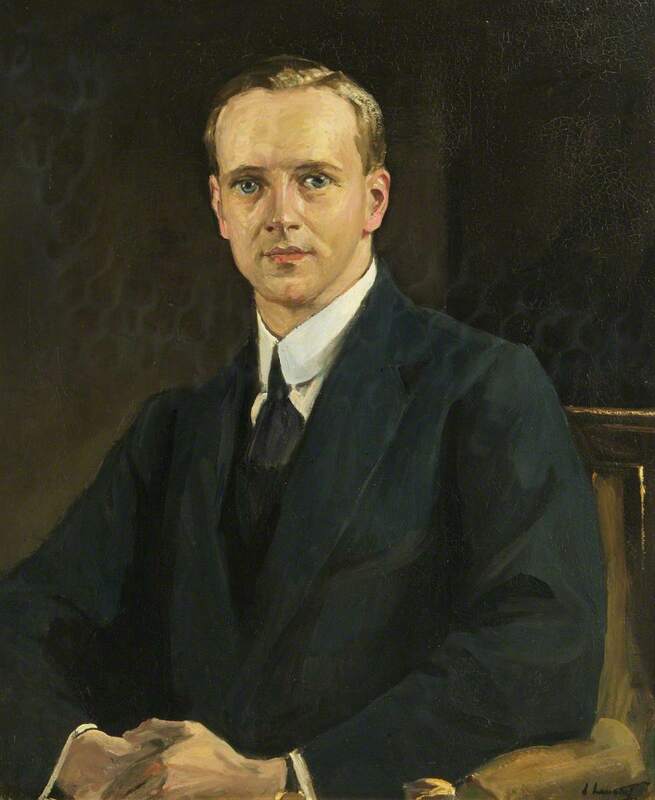 Mrs. Cockerell was also killed during The Blitz.